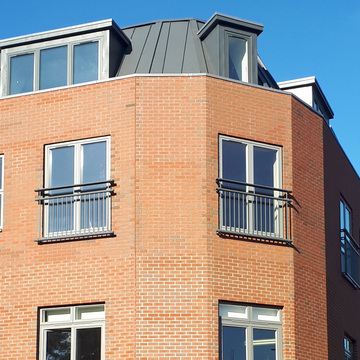 The aluminium Belgrave and Berkeley Juliet balcony ranges combine the two things you want in any building material for your home - style and practicality. We understand how important it is for products that are visible on the exterior of your house or apartment to look good. This was a key factor in product development, so we designed a product with clean lines and an elliptical top rail that will work well with any windows or doors, whatever materials have been used for the facade of your property. It is available in three standard finishes - Matt Black, White and Grey - and can also be supplied supplied painted to any RAL number and finished ranging from gloss to matt. The Belgrave Juliet balcony combines style with practicality. 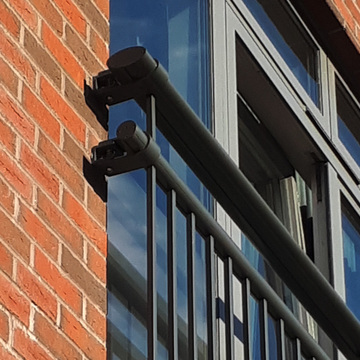 You won’t have to worry about how to keep your Belgrave or Berkeley Juliet balcony looking good, as the aluminium alloy used delivers exceptional corrosion resistance. It will not corrode in the same way as galvanised and painted steel, and does not tarnish in the same way as stainless steel. As a result, it is a zero maintenance product that will not need to be regularly repainted or treated to continue to look as good as new. 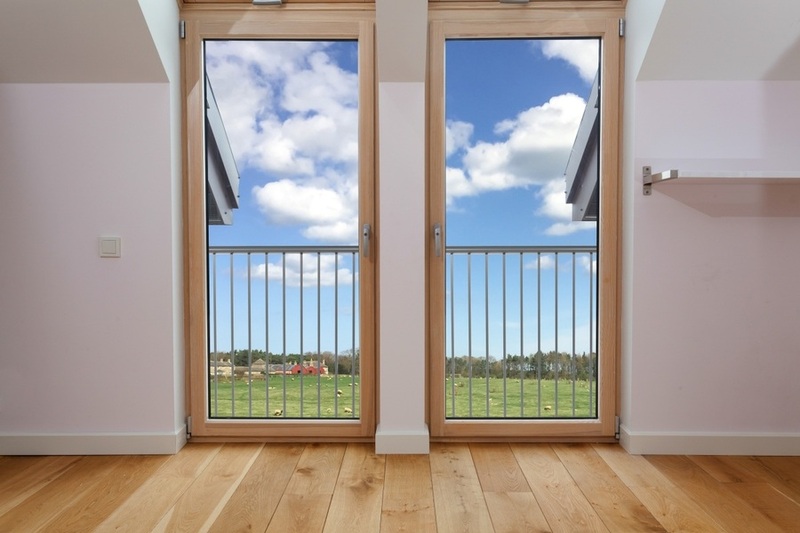 The aluminium railing will last a lifetime and even the paint used has an expected lifespan of 30 years.